Our brightest pant ever! 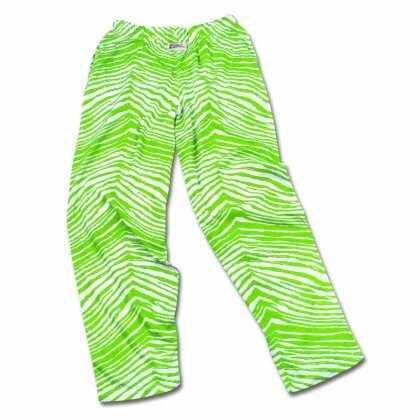 Neon Green Zubaz with a luminescent glow! light 'em up, turn out the lights and get your party started! limited edition pants are available only while supply lasts, get yours today!